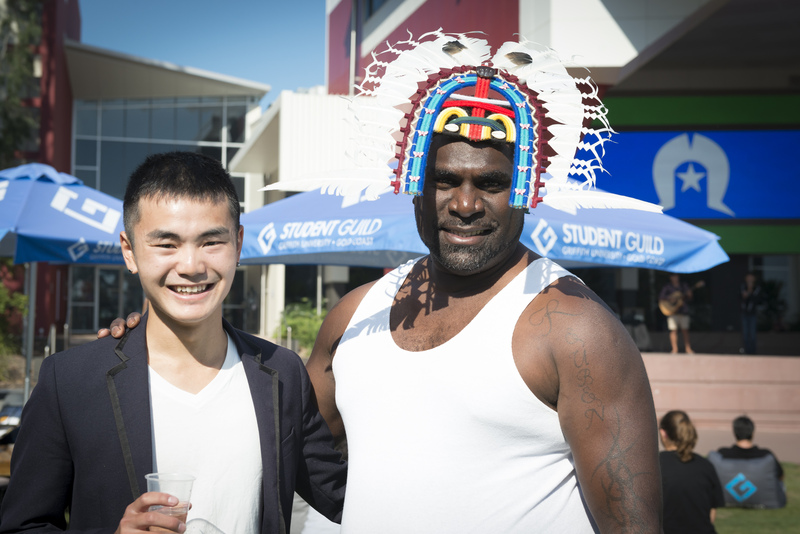 Celebrate NAIDOC Week with the Student Guild. NAIDOC Week is a national celebration of Aboriginal and Torres Strait Islander Culture running from 8 – 15 July. To celebrate NAIDOC Week, the GUGC Student Guild and GUMURRI Student Support Unit will be hosting an on-campus NAIDOC Week Celebration on Tuesday 10 July on the Library Lawn. Join us for traditional food stalls and cooking classes, painting and weaving workshops, as well as traditional dance and musical performances. Australia has been celebrating NAIDOC Week since 1972 and every year the event is themed to highlight a specific aspect of Aboriginal and Torres Strait Islander culture. This year NAIDOC Week places the spotlight on Aboriginal and Torres Strait Islander women by adopting the theme – Because of Her, We Can! The theme places a spotlight on the often invisible or underrepresented role of Indigenous women in social, cultural and political life, both in the past and through to present day. NAIDOC explains that ‘As leaders, trailblazers, politicians, activists and social change advocates, Aboriginal and Torres Strait Islander women fought and continue to fight, for justice, equal rights, our rights to country, for law and justice, access to education, employment and to maintain and celebrate our culture, language, music and art’. 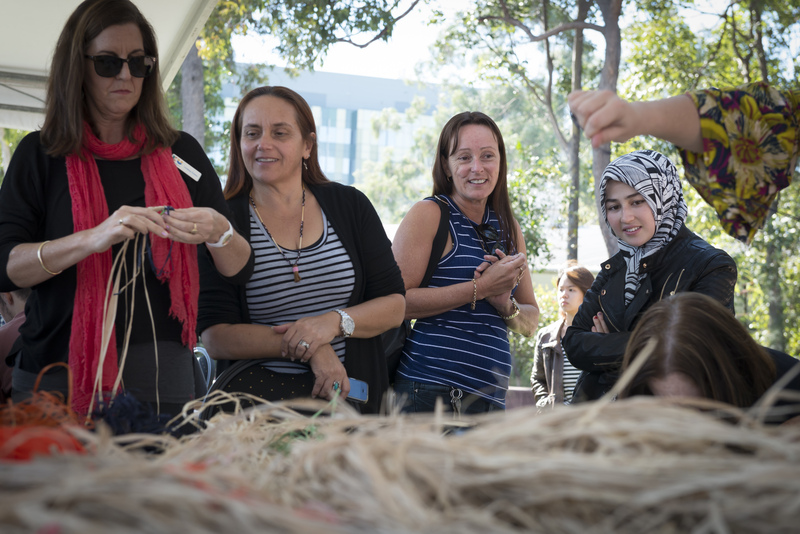 Join us as we celebrate NAIDOC Week on campus with a host of interactive activities. The event is free to attend. To find out about other NAIDOC Week events on the Gold Coast you can visit here.